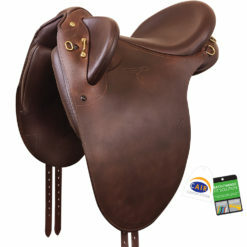 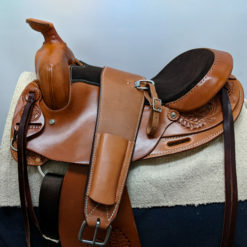 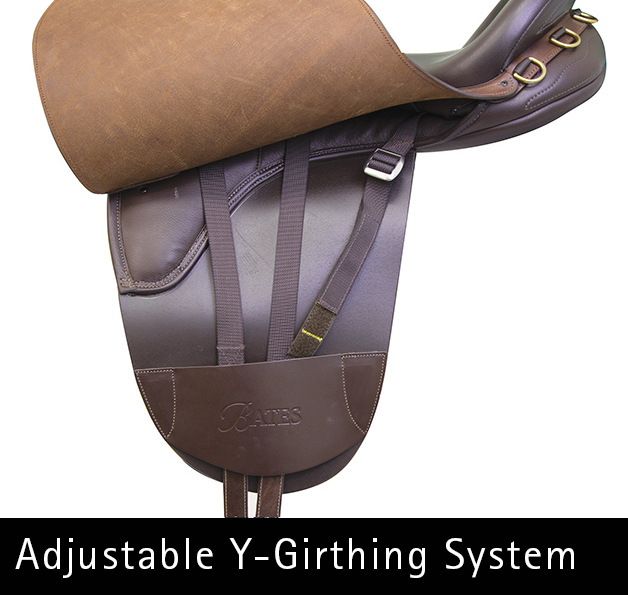 The Bates Outback stock saddle is engineered for all-day comfort and security. 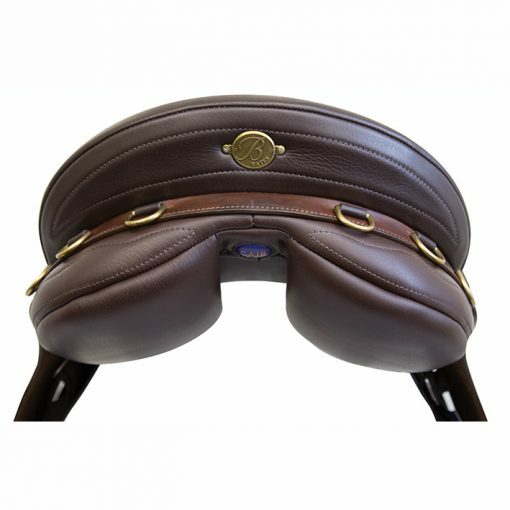 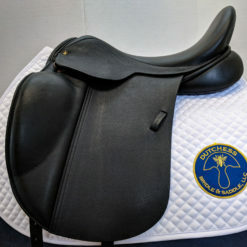 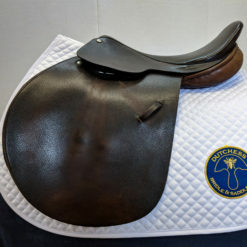 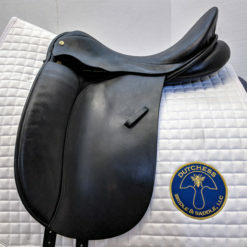 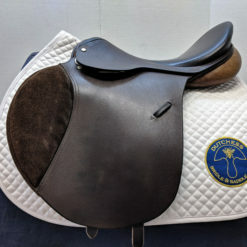 It’s the only stock saddle with a tree that offers lateral flex to work with your horse’s movement. 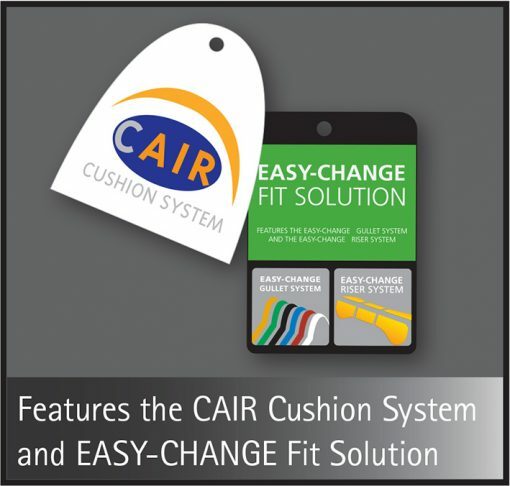 A sculpted seat and poley knee pads keep you feeling supported and secure wherever the day brings you. 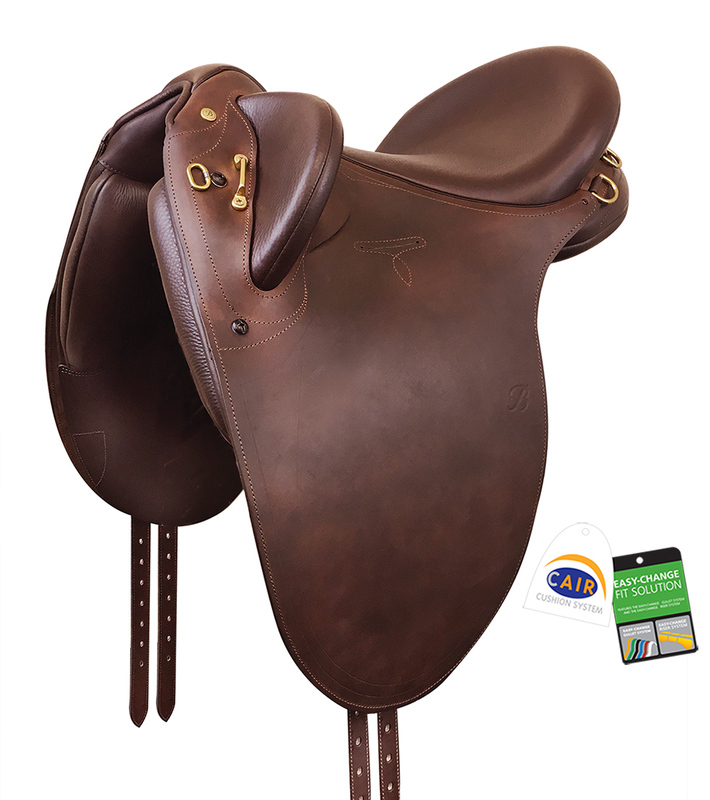 Now with Heritage leather for a classic look and supple feel. 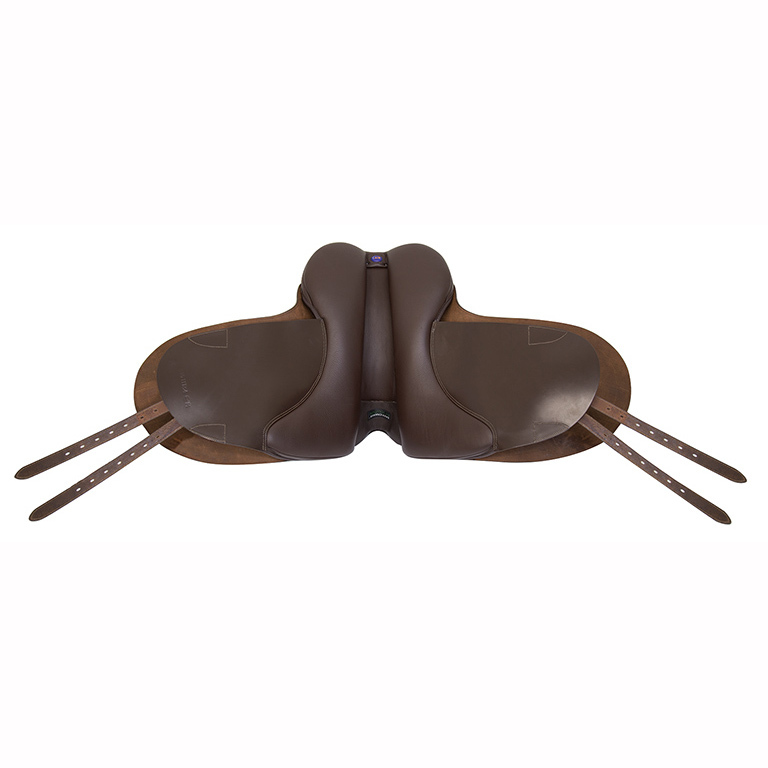 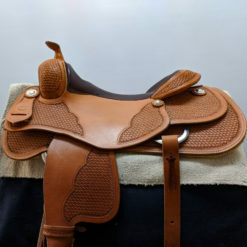 The Bates Outback stock saddle is a great choice for riders looking for a lightweight, comfortable and secure saddle to take to the trails.